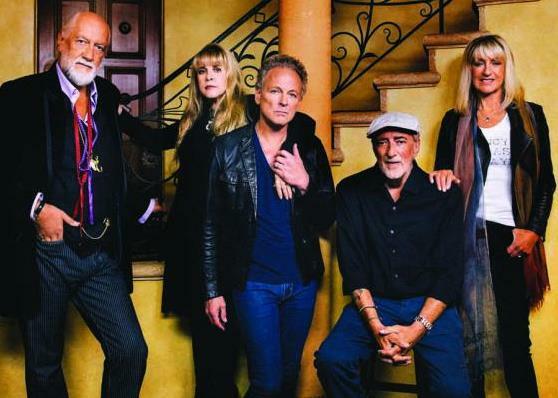 A statement from Fleetwood Mac about the group's upcoming tour released Monday (4/10) also contained a notice that Lindsey Buckingham won't be part of it. Mick Fleetwood broke the news this way, "Fleetwood Mac has always been about an amazing collection of songs that are performed with a unique blend of talents. We jammed with Mike (Campbell) and Neil (Finn) and the chemistry rally worked and let the band realize that this is the right combination to go forward with in Fleetwood Mac style. We know we have something new, yet it's got the unmistakable Mac sound." Tom Petty's guitarist and the former Crowded House frontman are in, Buckingham is out.